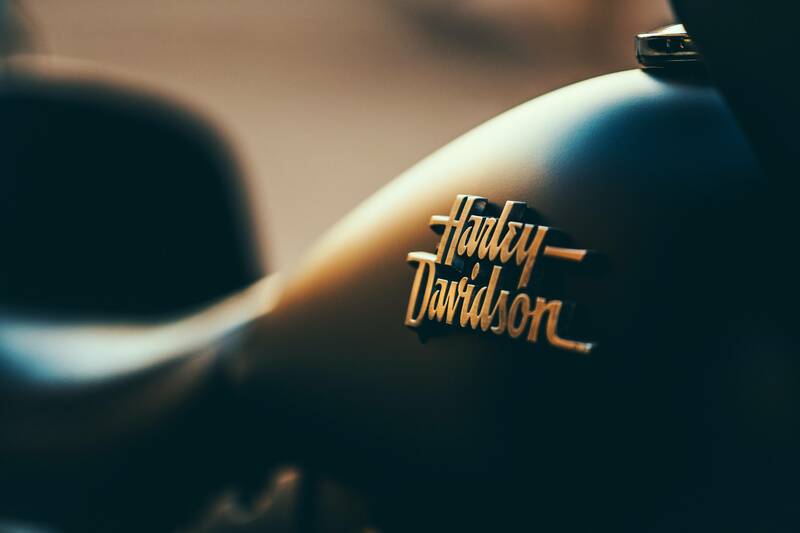 Being on a Harley is an experience in and of itself, so it makes sense that when the brand pulled off one of the most impressive experiential marketing stunts to date it was a major hit. In an event that paid homage to Marlon Brando’s The Wild One, Harley took over an entire town. It was a risky move that could have failed terribly, but Harley’s marketing team clearly knew what they were doing (no surprise there). For decades, Harley has proven that it has a knack for product positioning. It’s all about bad boys/girls (and those who are “bad” at heart) taking to the open road. Get a Harley, and suddenly you’re part of the crew, the modern day Wild West cowboys. When you think about brands that have a strong and loyal following, Harley often tops the list and with good reason. Still, no company is immune to the occasional slump and pitfall. For several years, Harley has experienced first quarter falls in all aspects of the company. It’s a trend that their so-called competitors are also facing. Look at the younger generations and you don’t see many rushing out to buy bikes. Is the era of the motorcycle dead? No—not according to Harley. And they proved it. Harley runs are nothing new, but when the company organized a Ryder, North Dakota run on June 3, they stepped up the game. Never heard of Ryder? You’re not alone. The tiny town has just 85 permanent residents, and Harley worked with the town to take it over. The goal was to get every single resident qualified for their motorcycle license. In total, 50 came to learn the basics of motorcycles—and many fell in love. When 58% of a town supports a single company, regardless of the town’s size, that says something. Ryder agreed to temporarily change the town's name to “Riders” for the entire 2017 bike season. (However, with the unprecedented chill in North Dakota this year, the season probably won’t dip too much into the late autumn and winter months). As for Harley, the company promised to repaint the “Riders” water tower. It now features the Harley logo and mimics the tank that “rides” on Harley’s own company HQ. This all happened just a few days ago, but already there are Harley fans from around the world making a beeline for Riders to get a snap of the water tower. It’s boosting the little local economy, brought excitement to the town, sweetened Harley’s reputation, and won over some new Harley fans for life. It’s boosting the little local economy, brought excitement to the town, sweetened Harley’s reputation, and won over some new Harley fans for life. It takes a lot for any company to earn a personal record (PR) in public relations, but Harley is enjoying some rich publicity out of this stunt. However, it’s not a groundbreaking approach. In the past, Coca-Cola worked with the city of Singapore and put up interactive screens throughout the metro. Coupled with the screens were cameras designed to literally “see red.” Whenever someone (or something) in red was spotted by the camera, the screen would ask them to take a photo collage—all of which starred a Coke bottle, of course. Afterward, a code was displayed so the sudden star could download their photos and get a free Coke voucher. Taking over a town sounds like a fun approach, and Fat Tire is another great example of a beer brand that has pulled it off with bravado. Known for their Tour de Fat which honors eco-friendliness and the volunteer spirit, New Belgium Brewing succeeded in marketing the good life with an experience that engages entire communities. Participation has been incredible in the Tour de Fat, and there are towns desperate for the Tour de Fat to come to them. Towns full of beer drinkers dreaming of ways to get closer to an amazing brand.